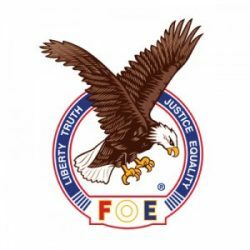 The Fraternal Order of Eagles is located at 521 Maple St. in South Norfolk, Chesapeake, Virginia 23324. Listed as a public service by the South Norfolk Business directory at https://southnorfolkbusinessdirectory.com . Mai’s Restaurant Lounge is located at 2003 Atlantic Ave. in South Norfolk, Chesapeake, VA 23324. Quiet little bar on the outside of the historic district seems popular with the locals. Listing is a public service of the South Norfolk Business Directory at https://southnorfolkbusinessdirectory.com . 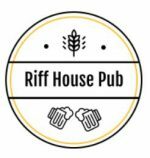 The Riff House Pub is located at 2002 Bainbridge Blvd. in South Norfolk, Chesapeake, Virginia. 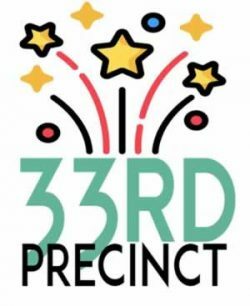 The 33rd Precinct is located at 2139 Chesapeake Dr. in South Norfolk, Chesapeake, Virginia 23324. Open daily, 10 a.m. – 2 a.m. Beer, wine, cocktails, food, daily lunch specials, a locals’ favorite. Listed as a public service by the South Norfolk Business Directory at https://southnorfolkbusinessdirectory.com .